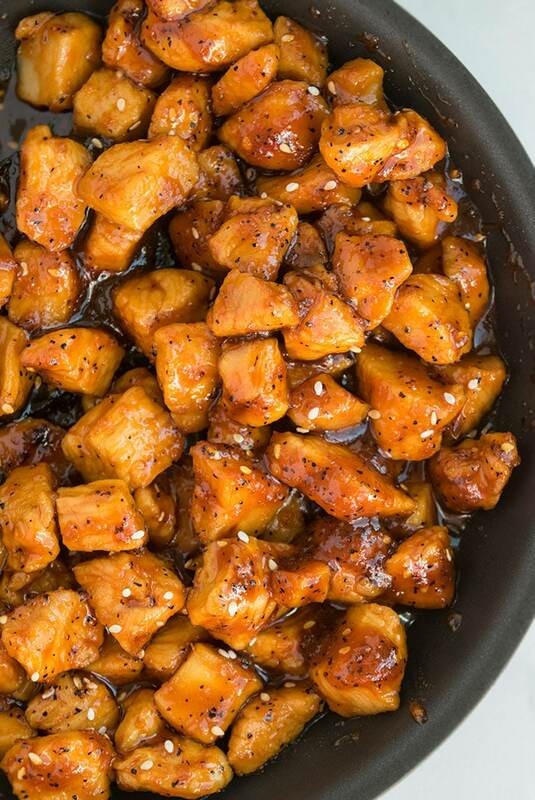 Quick and easy honey sriracha chicken recipe made in one pan in just 30 minutes on stovetop. It’s a sweet and spicy weeknight meal, made with simple ingredients. 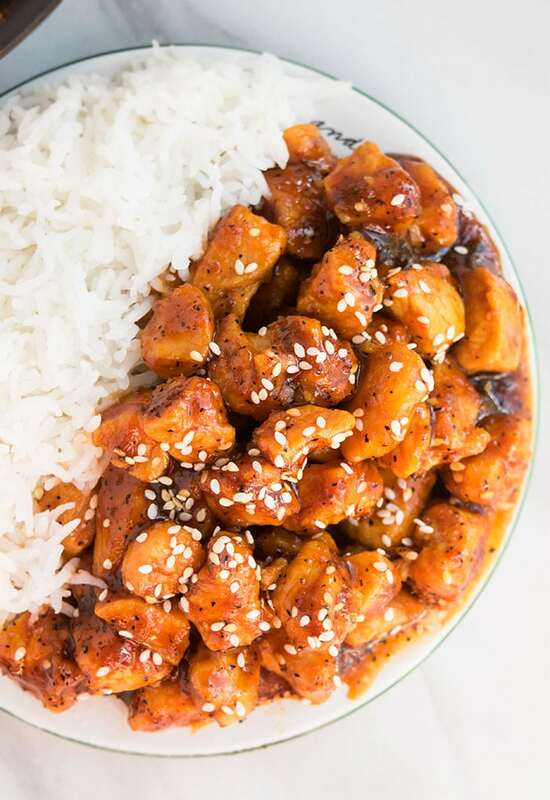 I love sriracha and this honey sriracha chicken recipe always leaves my mouth watering. 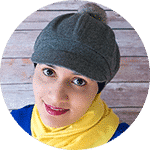 Usually, I serve it with plain boiled rice or butter rice but it’s also great in tacos, pastas, sandwiches and so much more. If you are making this for kids, definitely lower the amount of sriracha sauce. Use a non-stick pan to prevent the chicken and sauce from sticking and burning. Adjust the amount of sriracha sauce, based on your preference. I used small chicken breast cubes in this recipe but you can also make sriracha chicken breast, thighs, wings, legs, bites, tenders. To make sriracha chicken stir fry, add frozen stir fry vegetables near the end and cook for a few minutes until the vegetables are cooked and crisp and not soggy. To make honey lime sriracha chicken, replace lemon juice with lemon juice. You can even add 1 tsp lemon zest to take it over the top. Use hard or soft tacos and add your favorite taco toppings to make sriracha chicken tacos. To make a healthier meal, make sriracha chicken lettuce wraps. Use leftover sriracha chicken in a burger or sandwich for lunches. You can garnish with toasted sesame seeds to give it a little crunch or you can garnish with cilantro or green onions/scallions. How to make sriracha chicken? 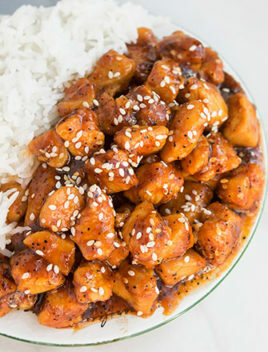 How to make honey sriracha chicken? Heat oil in a pan and add saute chicken for a few seconds. Add ginger, garlic, sriracha, soy sauce, lemon juice, vinegar, salt, pepper, honey and mix. Cover and cook until chicken is cooked. 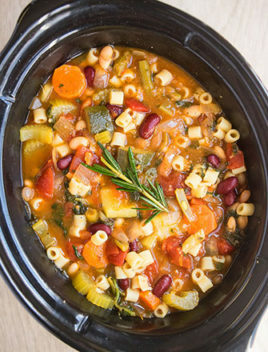 Uncover and let it cook until liquid is reduced to a thick consistency. To make just sriracha chicken, omit honey. I think it’s a bit too spicy but my hubby likes it. How to marinate chicken with sriracha? This marinade is great for making grilled or baked honey sriracha chicken. 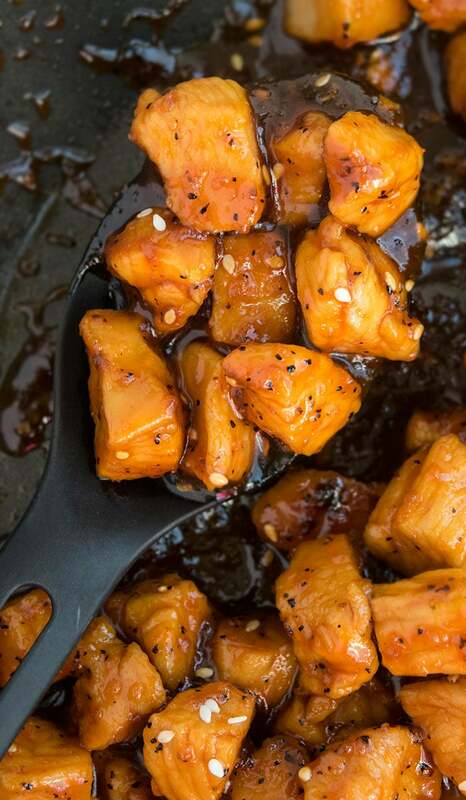 Quick and easy honey sriracha chicken recipe made in one pan in just 30 minutes. It's a sweet and spicy weeknight meal, made with simple ingredients. Heat oil on medium heat in a non-stick pot or pan. Add chicken and saute for a few seconds. Add sriracha, soy sauce, lemon juice, vinegar, garlic pasta, ginger paste, salt, pepper, honey and mix. Uncover and let it cook until liquid is reduced and sauce's thickness is to your desired consistency. Garnish with sesame seeds. Enjoy! I love the flavor combinations! I’ll have to try this soon, thank you for sharing this with us! Wow this looks to-die-for! 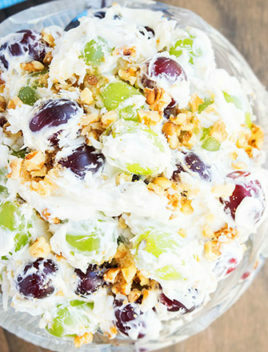 Definitely making this soon! The color on this chicken is incredible. I can tell by the ingredient list that this is a winner! 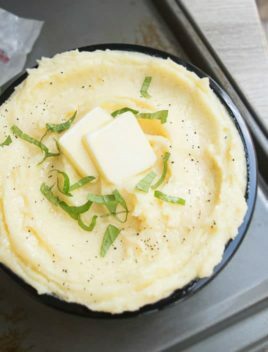 This flavor combination has be craving this dish! I love the flavors of this! 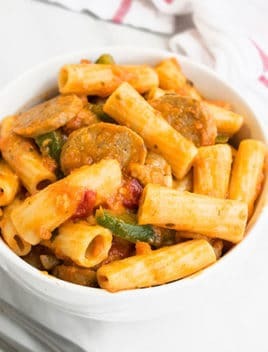 Have to make it for dinner soon! OMG! My family would LOVE this! This chicken looks so flavorful! I can’t wait to try this sauce! I’m excited about this one! Love the combo of spicy and sweet! Absolutely amazing.. I love the sriracha and honey mix. Perfect ingredients..